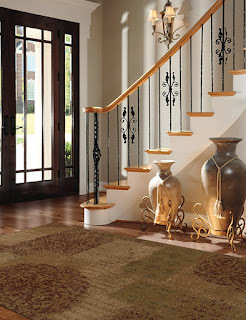 Area rugs are often selected for the beauty and design. They are truly works of art and when it comes time for cleaning or repair, they need a special touch. 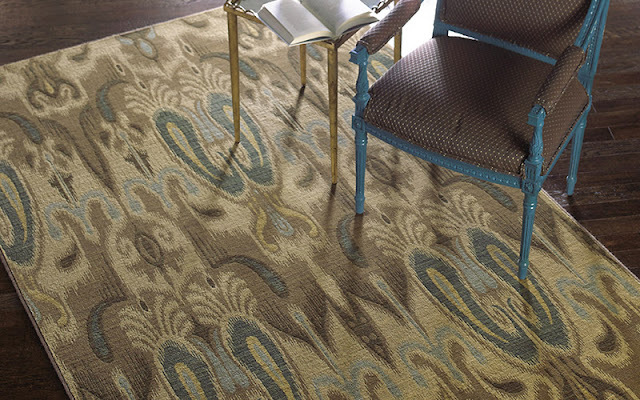 Let's review the number one area rug cleaning tip and what to do what that isn't enough. This cleaning tip holds true for any area rug or carpet. If you try to rub out a stain or spill, you'll ruin the carpet fibers resulting in a permanent matted appearance. What should you do if you have a stain or spill? Blot it with a wet towel to flush out the area. Repeat these two steps until no more residue comes out. Then avoid walking on the area until it is completely dry. Vacuum regularly (at least once a week), taking care to avoid any fringe on the edges of your rug. Turn the rugs 2-4 times a year to even out wear patterns or sun damage. Shake out smaller area rugs to remove dirt and debris. At Kermans we specialize in treating delicate rugs of all kinds including Orientals, Silks, Machine-Made, Antique and all other Handmade rugs. Each area rug is treated individually with special attention and care for proper cleaning and the best results possible. At our state of-the-art cleaning facility, we determine the best cleaning technique and method that suits your rug's particular weave, fibers and dyes. Our expert technicians extend the life of your rug and protect your investment with cutting edge processes that deep clean and revive the colors of your rug. Our trained team can also pick-up and deliver your rug for an additional fee, dependent of travel time and furniture moving requirements. Learn more about Kermans Area Rug Cleaning & Repair.